Kyle McDonald is the owner of Competitive Will Performance Consulting. 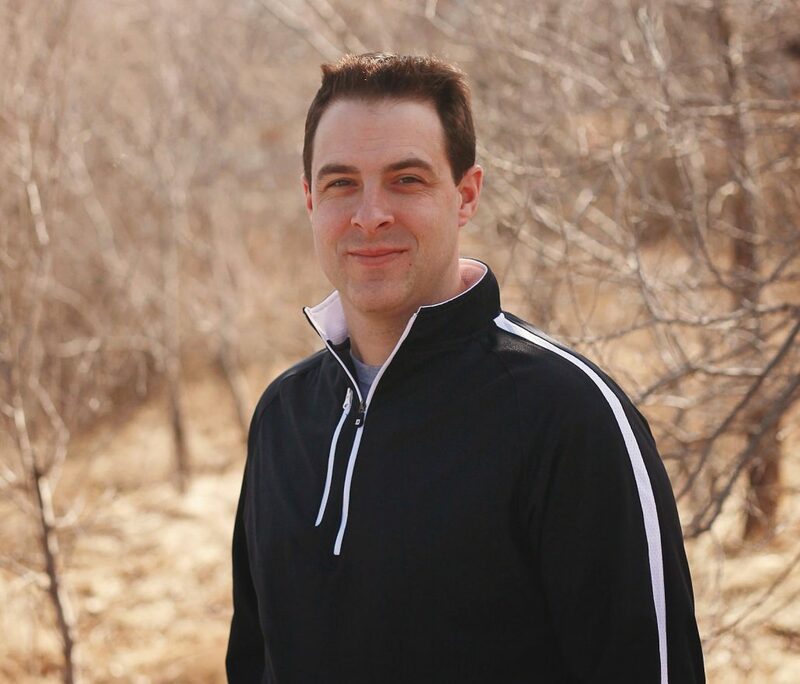 Through 15 plus years involved in competitive sport, along with his academic background in the fields of sport psychology and leadership (PhD Candidate), Kyle has developed a strategic outlook on mental training and the high performance needs of individuals and organizations. Kyle resides in Regina, SK with his wife Lisa, daughter Piper and dog Augusta. Business owner of Competitive Will, a performance consulting firm for athletes, coaches and organizations. Experienced in organizational and individual high performance development for sport and business. People oriented individual with over 15 years’ experience in high performance sport. Academic instructor of leadership, motivation, team cohesion and other high performance fundamentals. Currently working towards PhD in Youth Development. Post graduate studies focus on advanced knowledge of sport psychology principles. Doctoral thesis builds on athlete development and resiliency. Research and analysis in positive youth development in mental skills training and how these experiences shape the environments for athletes’ development and performance. Recipient of the Jimmie Condon Scholarship for Athletic Involvement and recipient of the Undergraduate Research Enrichment Award for Sport Psychology. Certified in coaching for the Future Program. Key aspects include: emotional awareness and the mindset of performance. Certified professional coach in self-awareness tools, team and individual coaching, and leadership strategies. Accredited in golf psychology including concentration, motivation, awareness, anxiety, and confidence of the sport. Competitive Will provides high performance strategies and mental skills development plans for over 40 individual clients in hockey, golf, speed skating, figure skating, curling, kettlebell, racquetball, baseball, football, badminton, swimming, saddle bronc, volleyball, and basketball.